The 42nd Royal Highlanders Band of Music of Lafayette, Indiana is proud to be America’s only band of pipes, fifes, and rope-tension drums. 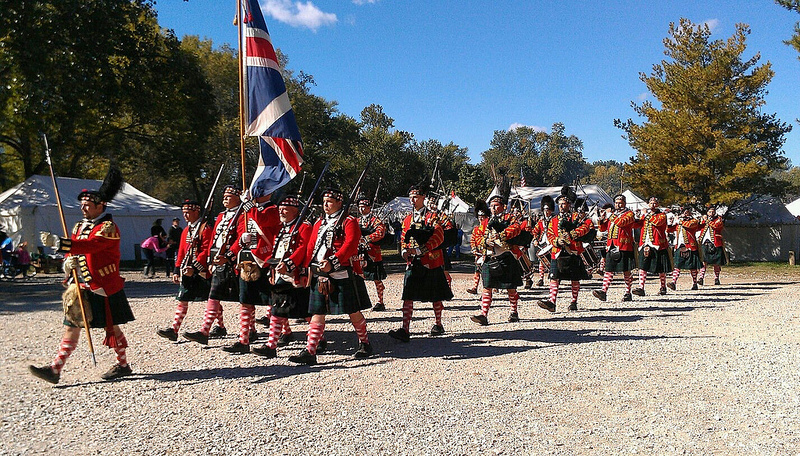 We portray the 42nd Royal Highlanders (the Black Watch) as they appeared in North America during the American Revolution. For 35 years, the 42nd Band of Music has performed for audiences all around the eastern half of the United States, one-of-a kind by our use of 6-hole fifes and 18th century-style rope tension drums, along with a colour guard uniformed as the soldiers of the Regiment. 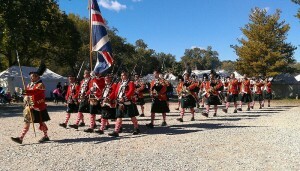 In addition to the pipes, fifes, and drums, performances of the band feature regimental dancers and demonstrations of the military drill of the 18th century British Army.